Please check your Cortex campaign is on. Please ensure you have at least one template enabled. 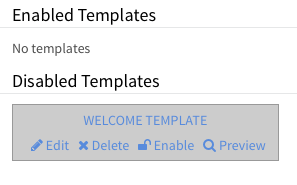 Please make sure for your enabled templates, that formatting is correct (try sending yourself a test email). If everything looks normal, please contact our Client Services team by filling out this form.